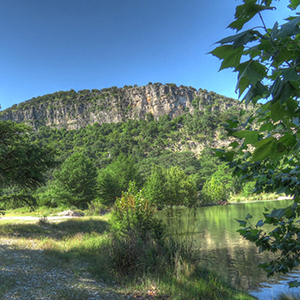 You may know Lost Maples for its fall color, but it is spectacular year-round. 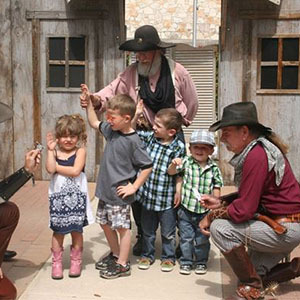 Fun traditions and beautiful scenery bring visitors back time after time. 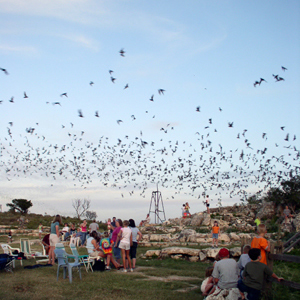 Second largest bat population in the world open to the public. at Polvadeau Vineyards, LLC. Stop in, relax, enjoy some wine. 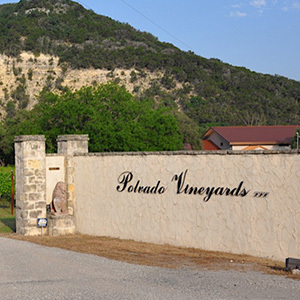 Find out what's happening this week in Bandera County! 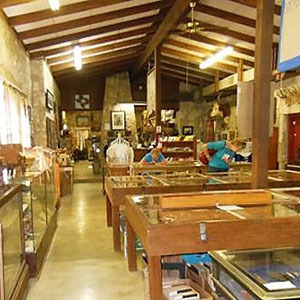 Market Square Antiques with Tea Room (in Uvalde) – over 30 antique dealers under one roof. Memorial Park (in Uvalde) – municipal golf course and lighted tennis courts (open to the public). 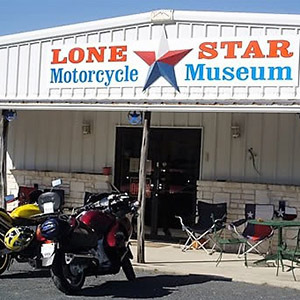 Shopping in Fredericksburg – an hour and a half drive. Kickapoo Lucky Eagle Casino – an hour and a half drive. Swimming, tubing & snorkeling – in the clean, crystal-clear Frio River. Fishing for catfish, perch or bass – the water is so clear you can actually see the fish you're after. 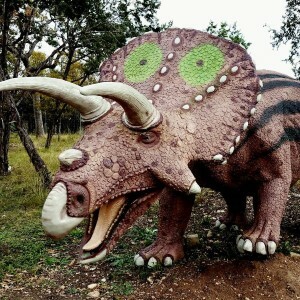 Amistad National Recreation Area – consists of the US portion of the International Amistad Reservoir, best known for excellent water-based recreation, camping, hiking, rock art viewing, and its rich cultural history. Amistad is also home to a wide variety of plant and animal life above and below the water. Bird watching – The Audubon Society rates this area as one of the best bird watching areas in the United States. 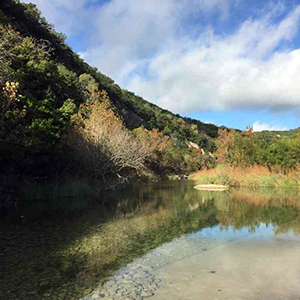 3 Sisters Scenic drive , bicycling – "top of the mountain" views, hairpin curves and deep canyons cut by the Frio and Sabinal Rivers make the east and west route of FM 337 one of the most breathtaking in the Texas Hill Country. Rock and fossil hunting – search for evidence of prehistoric sea life or enjoy the simple pleasure of skipping rocks.